We're working hard to get it back in stock ASAP. 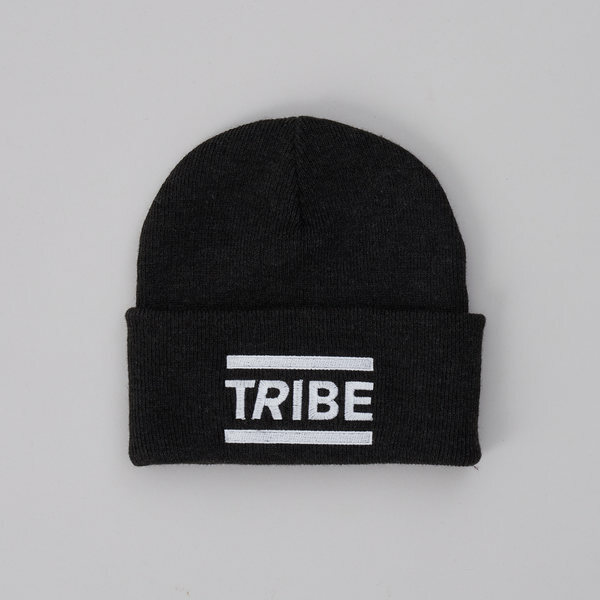 The highly anticipated TRIBE Beanie is finally here!! 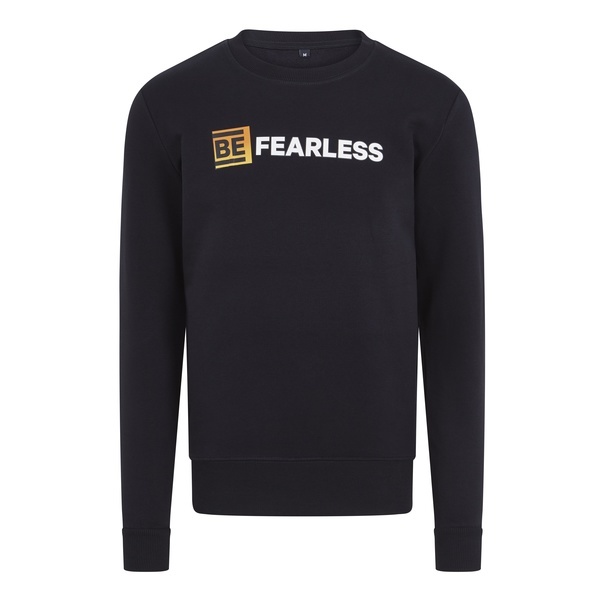 Complete with original TRIBE branding, this super soft Beechfield knitted hat will keep your head toastie this winter. 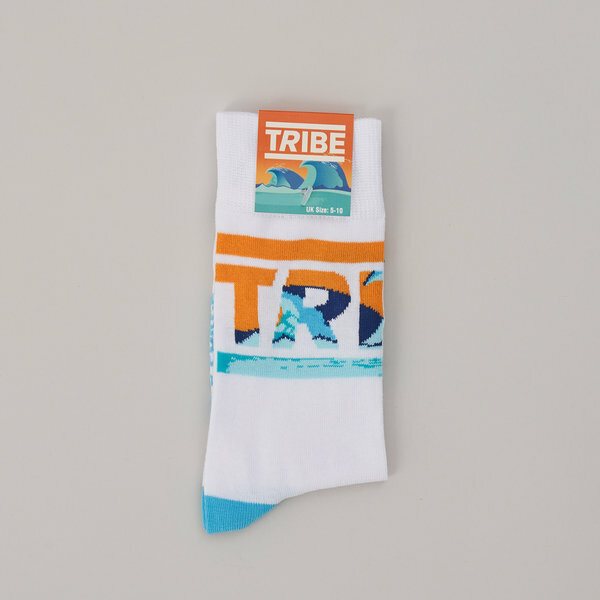 Our TRIBE Socks are made from a blend of cotton, nylon and elastane. 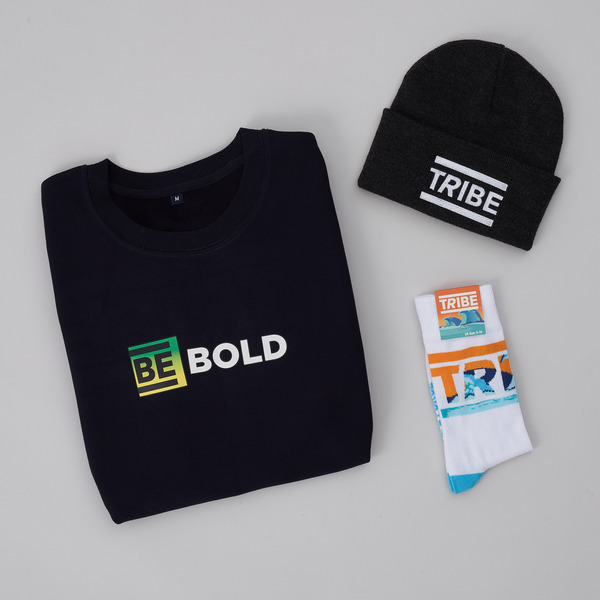 Complete with TRIBE branding, these cosy socks are the perfect stocking filler gift!